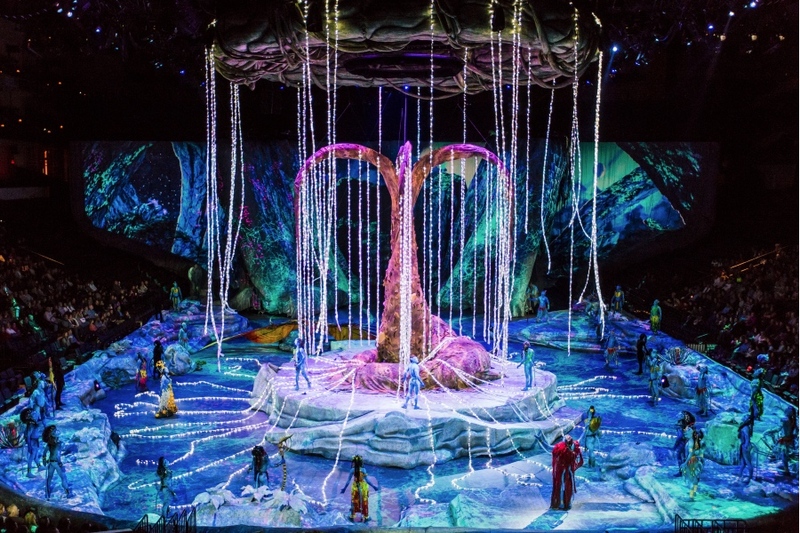 Cirque Du Soleil have announced that they will bring their new production Toruk based around James Cameron’s film Avatar to Manchester Arena and London’s O2 in June 2019. 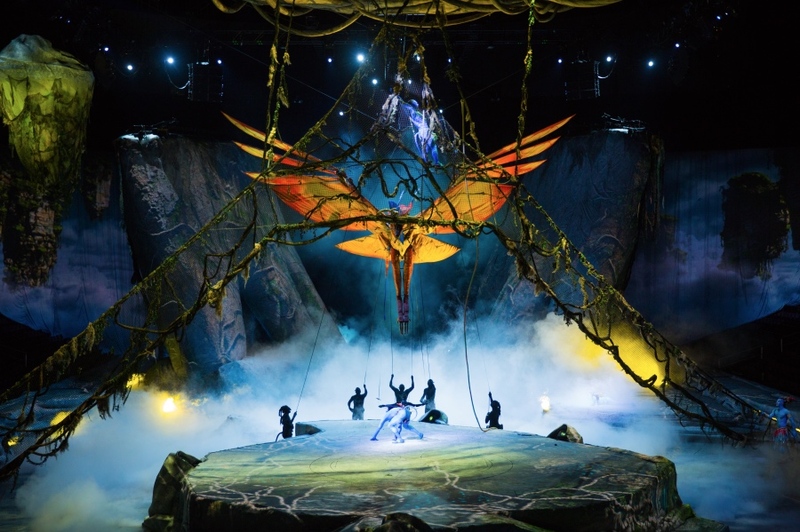 Toruk is the first Cirque Du Soleil production developed alongside a film franchise. Inspired by James Cameron’s Avatar, Toruk – The First Flight transports you to the world of Pandora in a visually stunning live setting. Experience a storytelling odyssey through a new world of imagination, discovery, and possibility. Through a riveting fusion of cutting-edge visuals, puppetry and stagecraft buoyed by a soaring cinematic score, Cirque du Soleil applies its unique signature style to James Cameron’s imaginary world and “makes the bond” between two kindred artistic visions that capture the imagination. From the Floating Mountains and the Omatikaya Hometree to the Anurai’s animal sanctuary and the lush jungles where the Tawkami live, video projections immerse the audience in the breathtaking world of Pandora. James Cameron said:- “Avatar is really meant to be a celebration of human motion and human emotion and Cirque is able to capture that absolutely perfectly because it’s all about human performance and physicality. It makes you feel alive to watch these performers,” said James Cameron.